When booking a photo booth, you have a lot of options and decisions to make. From vertical to horizontal pictures, to different style backdrops, to prop selection, and so on, there are a lot of decisions to be made. One important decision to make is what kind of template to choose and more so understanding the differences between your options. First, don’t worry about the design of the template, focus more on how many pictures are on each photo strip and whether you like the larger 4×6 prints or the smaller 2×3 prints. 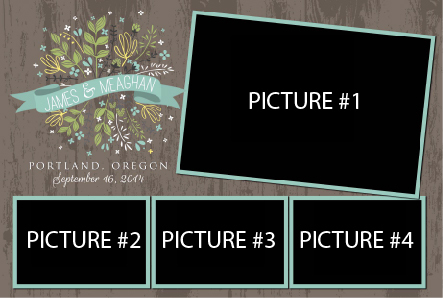 As for the actual design of the template, recent popularity in photo booths has sprouted a new world of template design. There are literally 1,000’s of choices and we normally direct our clients in a few different directions to get ideas for template designs they could chooses from. We let you choose if you want us to simply give you a few designs we commonly use or if you want to search on your own for the perfect template. Here are a few websites with templates we commonly use if you wanted to dig a little deeper. Have a look! The more photos you have on a template, the smaller they will be. 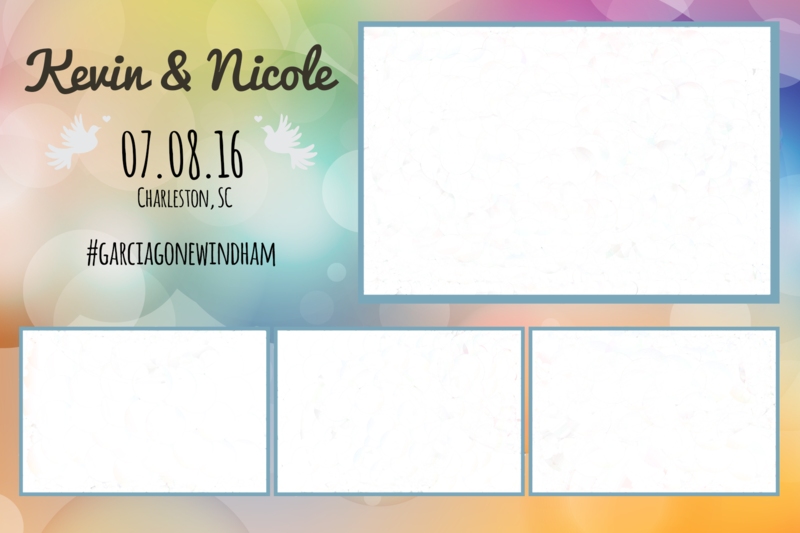 The more photos you have on a template, the more time it takes for your guests to go through the photo booth. This might create lines for events with a large guest count. When printing 2×3 strips your guests receive two copies, where as with 4×6’s they receive one.